Born in, and a native of Denver. Graduated from St. Francis H.S. Survived by children Michael (Kathy), Patrick (Hazel), Linda Grieve, Casey, Bernadette (Rick) Morrison; 16 grandchildren; 26 great grandchildren; Two great great grandchildren. Preceded in death by husband Arthur W. McDougal. Rosary Friday, 02/15/19, 7:00 pm, Horan & McConaty, 3101 S. Wadsworth Blvd. Funeral Mass Saturday, 02/16/19, 11:00 am, All Saints Catholic Church, 2559 S. Federal Blvd. Interment Fort Logan National Cemetery. 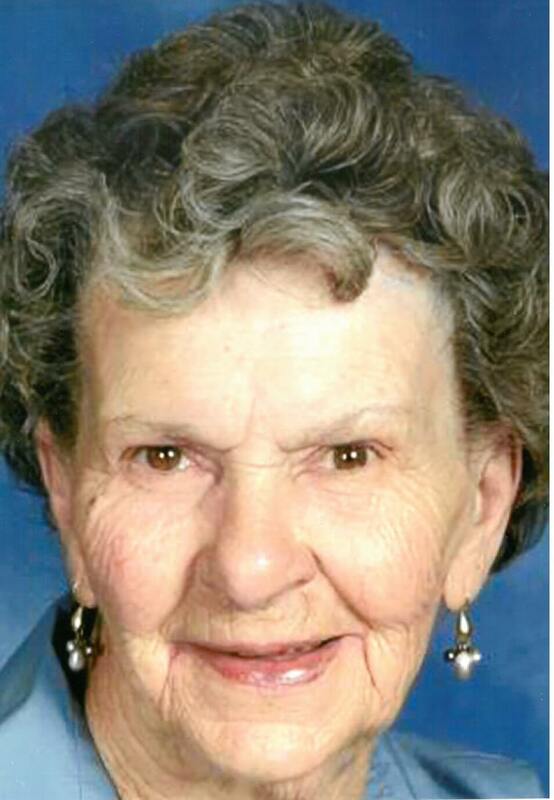 Dorothy was a sweet little lady who always made you feel special and loved. She will be deeply missed by many, but her memory will live on forever in the hearts of everyone she touched. 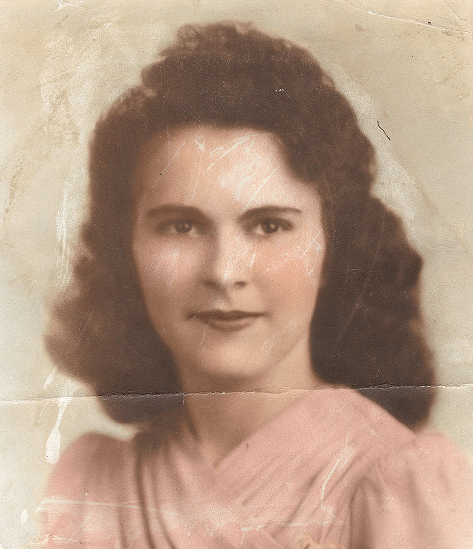 Aunt Dorothy was such a beautiful lady inside and out. We will never forget Daddy’s 80th birthday party she attended almost eight years ago. Bernadette and Rick brought her and the family to Bennett for the weekend. Daddy was so surprised and all lit up with a big smile. I’m sure it was one of his best birthdays ever. Later that evening; Jerry put the “Molly B Polka Party” on the big screen TV and they clapped as they watched the polka dancers. It truly one of our most treasured memories of being together. We pray in the precious name of Jesus, for comfort from the Holy Spirit through this sad time. She was always there when anyone needed her! So many times when I was in need of encouragement, I would soon get a call from her. Selfless love comes to mind when I think of her. 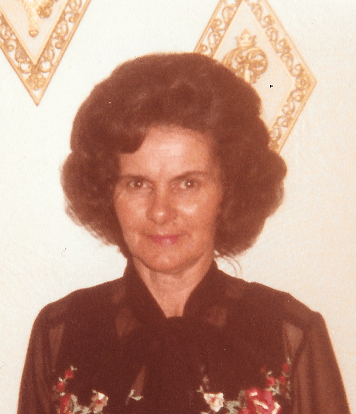 Aunt Dorothy, you will be greatly missed….thank you!